Unveiled as the phone “with the most powerful battery on the market”, the Energizer Power Max P18K Pop is set to hit stores this summer. It will be the phone with the largest battery in the world. The phone was one of the few attractions that stole the show at the Mobile World Congress (MWC) 2019. 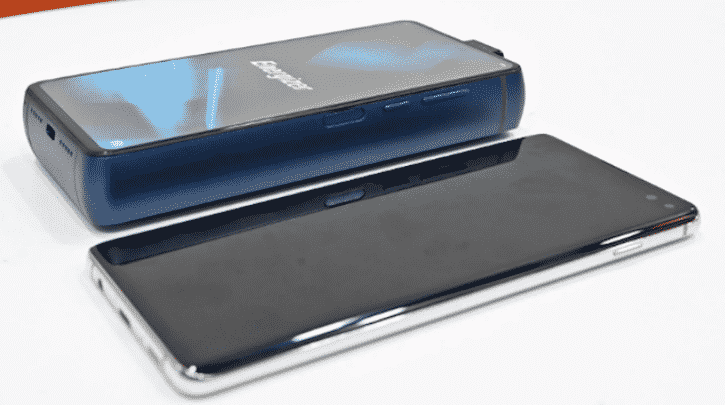 According to official information from Avenir Telecom, the France-based parent company of the Energizer brand, the 18mm-thick phone is powered by a mammoth 18,000mAh battery. To put things in perspective, the phone’s thickness is equivalent to that of three iPhones stacked together, thanks, for the most part, to the phone’s humongous battery. With such a heavy bet on battery life as the selling point, the company is looking to beat everyone else in the market in that regard. Besides a phone that can power a week of non-stop video playback with a battery about half the size of the Energizer Power Max P18k Pop, there’s hardly any phone model with a battery life that rivals that of Energizer. Up to 100 hours of music. A fully charged battery can also last up 50 days with the phone placed on standby mode. It takes 8 hours of charging to get the battery fully charged. This is undoubtedly a decent charging speed, considering all the touted capacities of the battery. Also, as a phenomenal powerhouse, the Power Max P18K Pop is secondarily designed to serve as a power bank for charging other devices. Besides the stunning battery life, the phone comes with a number of other nice features. It sports a 6.2-inch LCD screen, with minimal bezels and no notches and cutouts. 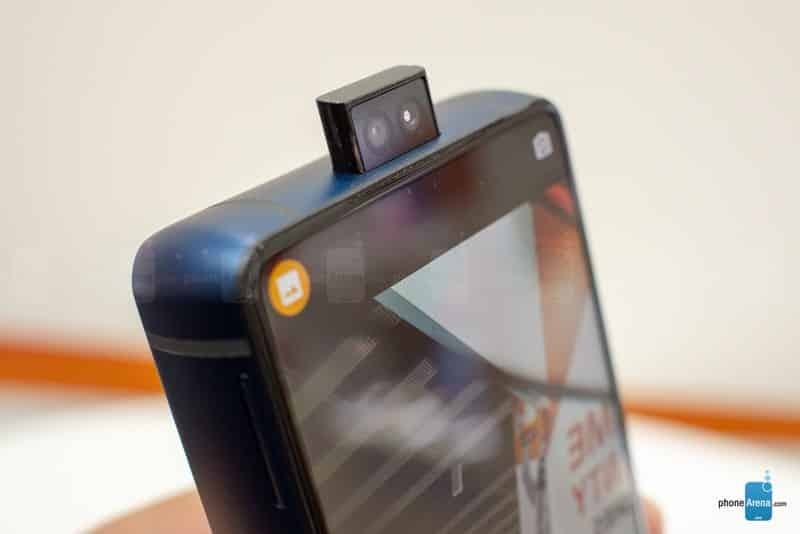 For selfies, the phone has dual front cameras (16MP + 2MP) couched in a pop-up module. On the back side, the phone sports three vertically aligned cameras with 12MP, 5MP and 2MP sensors. Also, according to the official list of specs, the phone runs on a MediaTek processor, and operates with Android 9. The phone also boasts 6GB of RAM and 128GB of storage. However, one obvious flaw of the phone is the phone’s performance. According to word from those who tested the phone at MWC 2019, the phone’s performance is fraught with glitches. Also, the phone has been reported to have a tacky user interface that mars the user experience. Customers can order for their unit on Indiegogo. Currently, the phone comes at a moderate price — $699 (£530). The first 200 units will be sold at a $100 discount. However, customers will have to wait until October to get their hands on their ordered phones, as the company will not be shipping any units until then. According to Energizer, this time will be used to perfect the phones performance and engineering, as well as tackle scaling plans with their factory. More updates on the device and its launch are expected in the coming months. 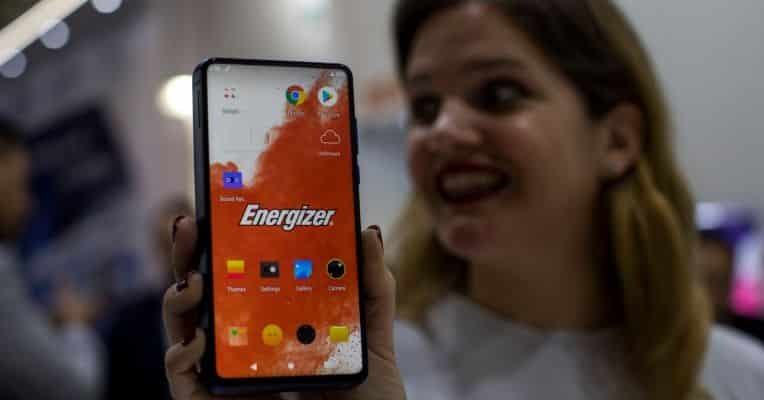 The Energizer Power Max P18K Pop is poised to enjoy pride of place as a record-holder as far as battery size is concerned. It might even hold the record for the longest battery life — who knows. However, much of it seems like quite a gamble. It’s clear that the company’s end game for the new release revolves around beating the battery life of all competitors. But it’s also obvious that the company leverages longer battery life at the expense of other key specs. The phone’s phenomenal battery life seems to come at the expense of swift processing speeds, seamless user experience, and sleek, portable designs that aren’t a hassle to log around. Ignoring these trendy specs is akin to ignoring what today’s smartphone consumers are demanding, and doing so in a market where other companies are bending to consumers’ will is a risky bet.